Feel the thrill of victory as we hear the connections between sports and music in American life. 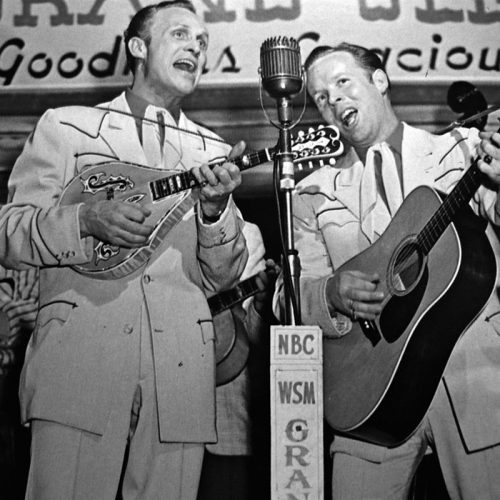 With the World Series upon us, we’ll hear songs about baseball and its heroes in jazz and blues, country and folk. 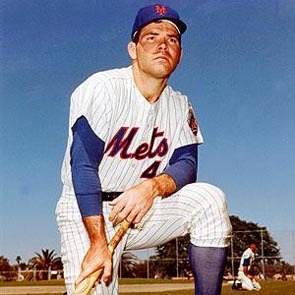 Plus comments from Yankee centerfielder and guitarist Bernie Williams, and 1969 Miracle Met (and music lover) Ron Swoboda. And get tips on hittingâ€¦ and the harmonica from Stan ‘The Man’ Musial. In hour two, it’s the music of basketball, boxing, horseracing and football. 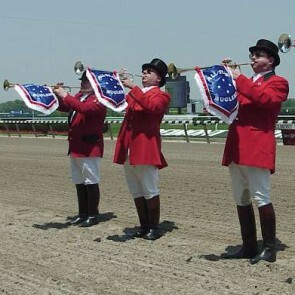 Meet the bugler at Churchill Downs, and hear about the pull of music in the of pianist and New Orleans Saints’ cornerback Ashley Ambrose. See you at the game.